The pressure in it is only that much what is required, more pressure breaks the food making the food nutrition-less. 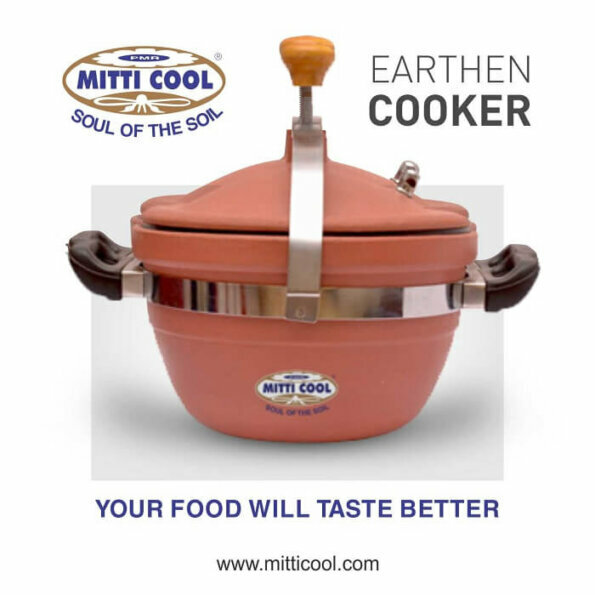 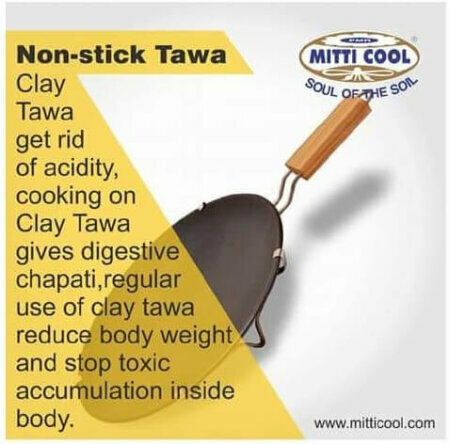 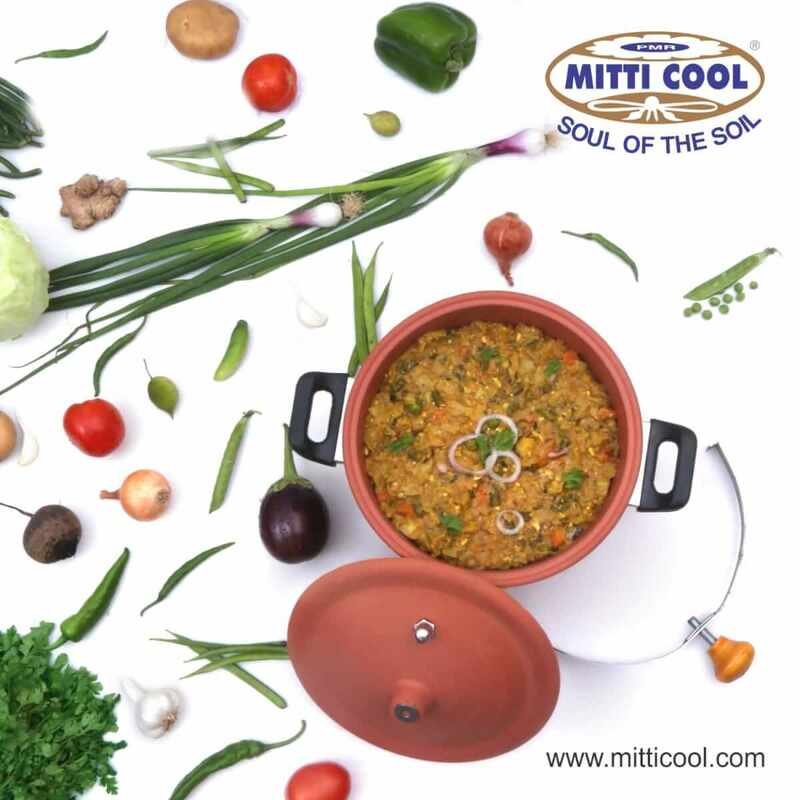 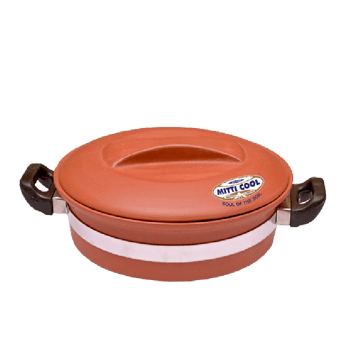 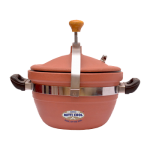 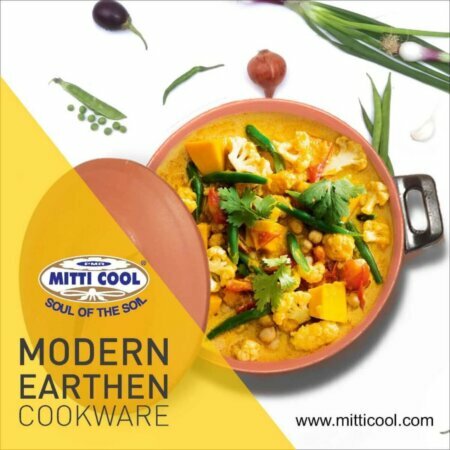 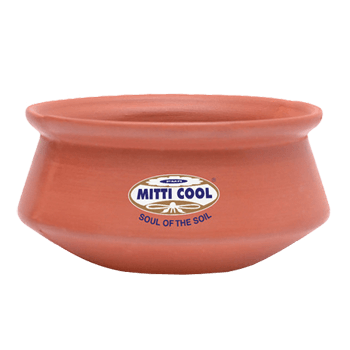 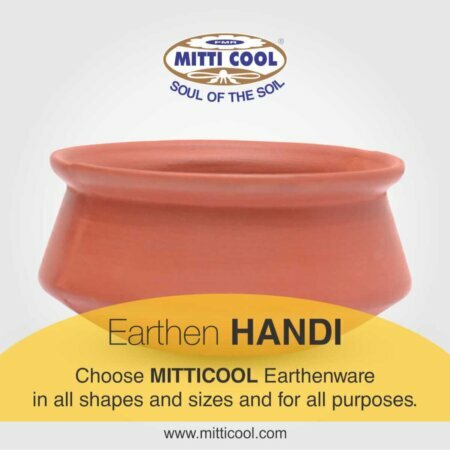 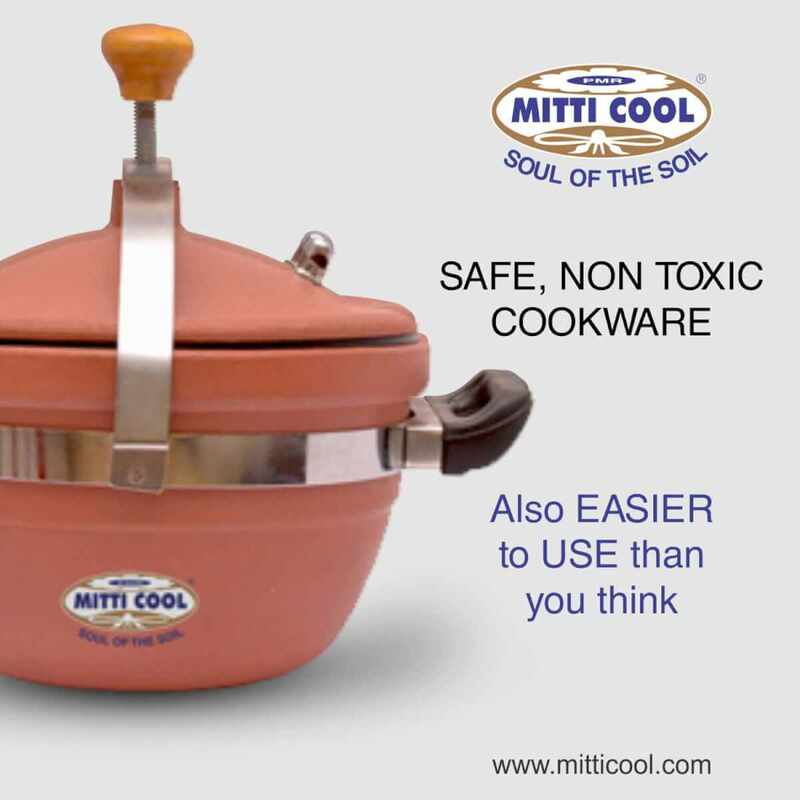 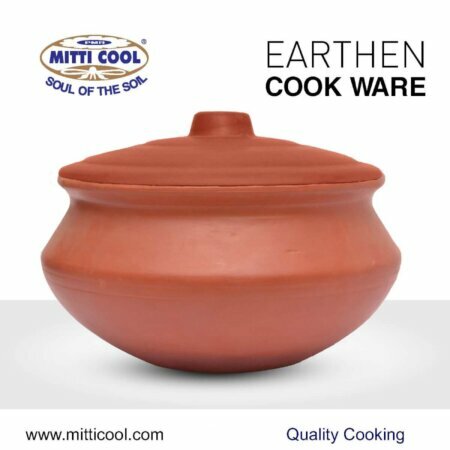 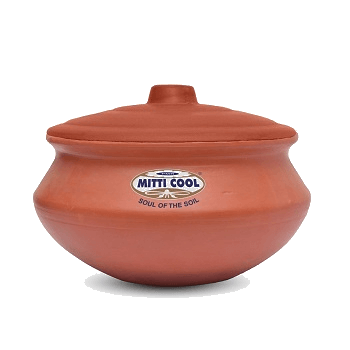 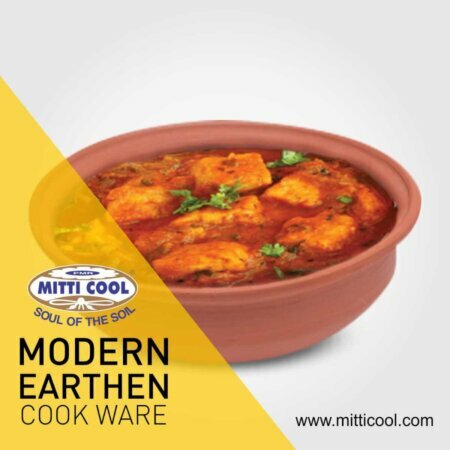 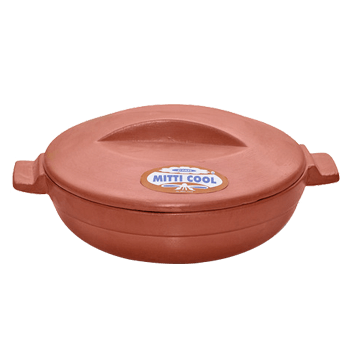 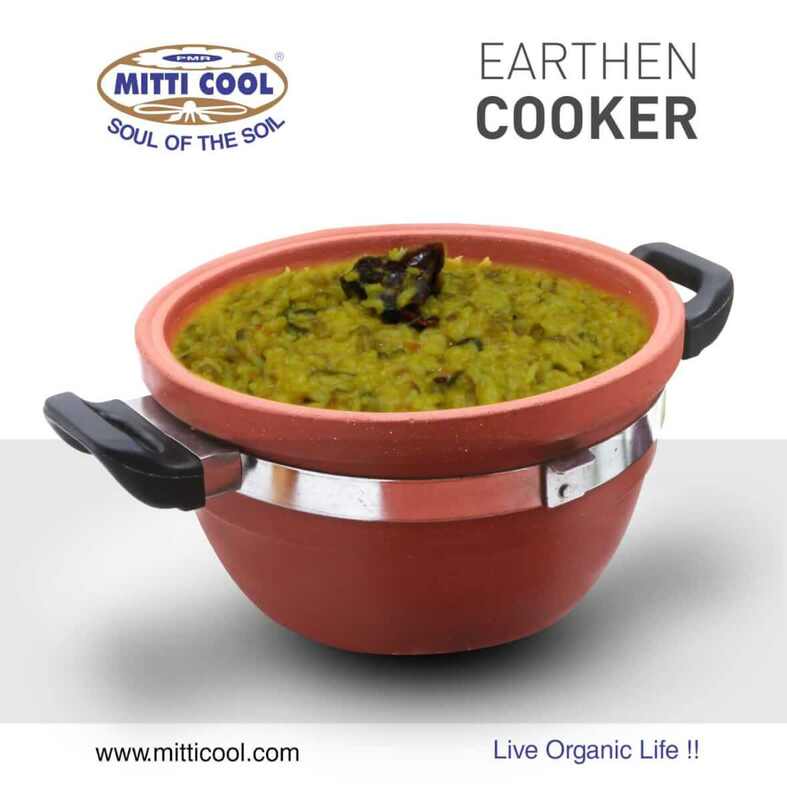 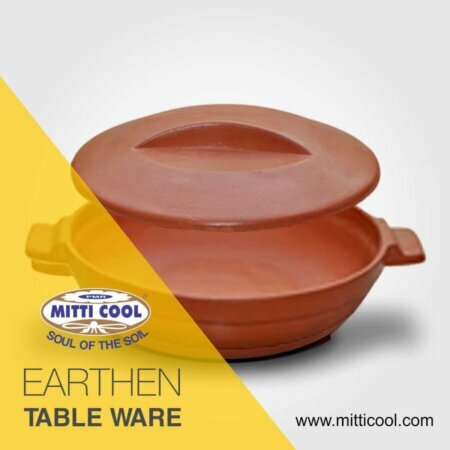 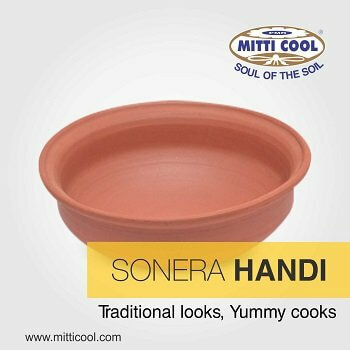 Unlike Aluminum cooker, it is hygienic and natural. 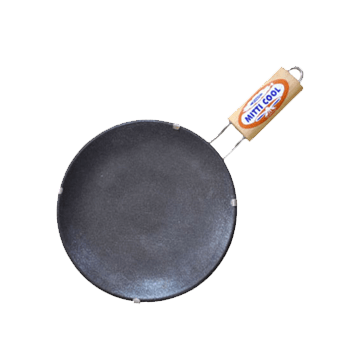 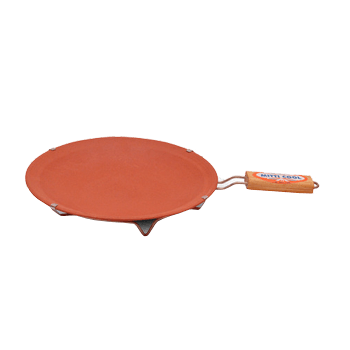 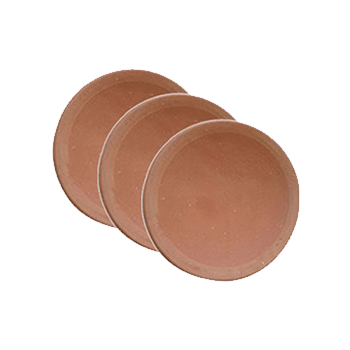 I have rated the product and the invention a 5 star but i must say that the product was claimed to be rs.250 and is priced 1555. That’s very wrong.